Here you will find the answers to some of the questions which are most frequently asked to our professional locksmith team by our customers. We decided to create this FAQ page so that everyone can use the practical information contained in the answers. Read everything of interest to you and come back for more. Do I need to have my locks rekeyed if I move to a new place? 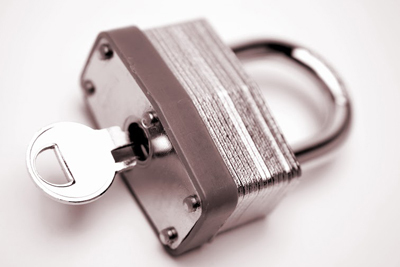 Our specialists highly recommend having your locks rekeyed. This is because old tenants may still have a copy of the key and they could get in anytime using it. By rekeying your locks, you can be sure that only you have access to it. Another option is lock replacement, although rekeying is cheaper. Why am I having difficulties opening the lock with my key? Like any other object, keys are also prone to natural wear and tear. After using them for a long time, the pins may have already been worn out. If this is the case, you can have a new one created, which would work smoothly just like when the original key was still new. Why can’t I turn the transponder key inside the ignition? There are several possible causes to this problem. Lint and debris may have built up inside the ignition causing blockage. Proper cleaning is an effective solution to this problem. It is also possible that the ignition is damaged or broken. In this case, it should be repaired or replaced as soon as possible.